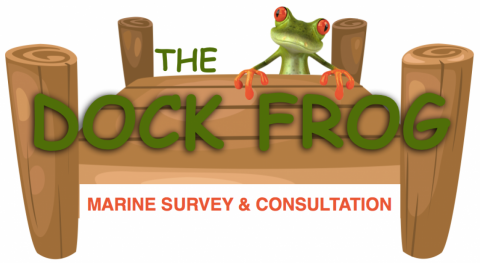 Thank you for choosing The Dock Frog for your Marine Survey. Your business is appreciated. 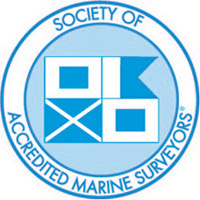 You should have received your Survey Agreement by email. Please review this thoroughly and then follow the link below to pay your deposit which is required within 24 hours of receiving your agreement.